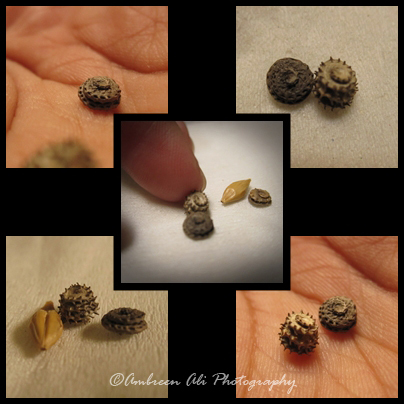 Found these in lentils, attracted me so much that I couldn’t keep myself from capturing them. This entry was posted in Beautiful Creatures, Photography and tagged beautiful, beauty, natural, nature, photography. Bookmark the permalink. Which camera did you use to capture it?